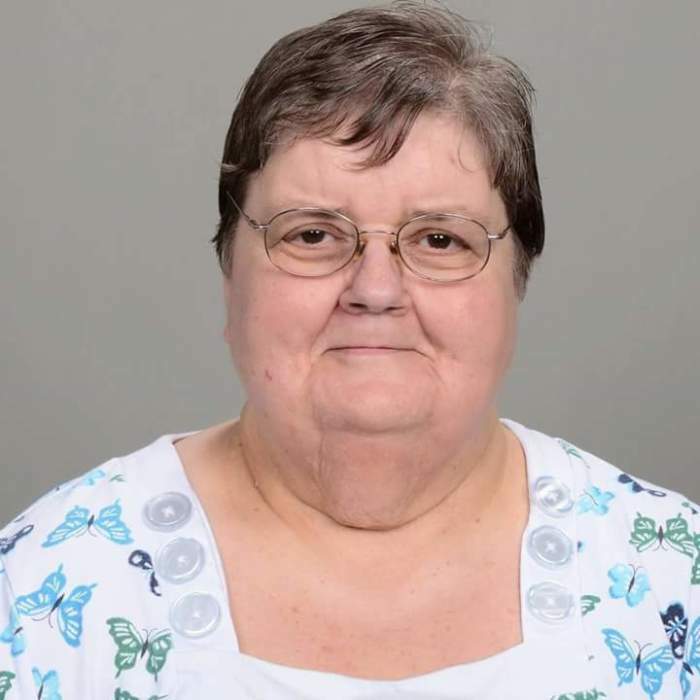 Cheryl Snyder, 68, of Galion, OH., passed away Wednesday, August 15, 2018 at Signature Health Center in Galion, OH. She was born in Seattle, WA., October 5, 1949 a daughter of the late Bert and Barbara Ann Vansickel. Besides her parents she is preceded in death by one son Donald Ray Stith. Surviving are two sons Mike Stith of Galion, OH., and Darrell (Anna) Stith of Bucyrus, OH., one grandson Neil Stith along with many other family and friends that will sadly miss her. Funeral Services will be 1 P.M. Saturday, August 18, 2018 at the Roberson Funeral Home in South Shore, KY., with Elder Gary Howell officiating. Burial will follow at Siloam Cemetery in South Shore, KY. Friends may call at the Roberson Funeral Home on Saturday from 11 A.M. until the funeral hour.